Rattle Tales is an interactive storytelling night. Writers read stories, people listen, and then they shake rattles and get involved: debating, asking questions, giving opinions. It is part stage performance, part lively writing workshop, and part night out in the pub. 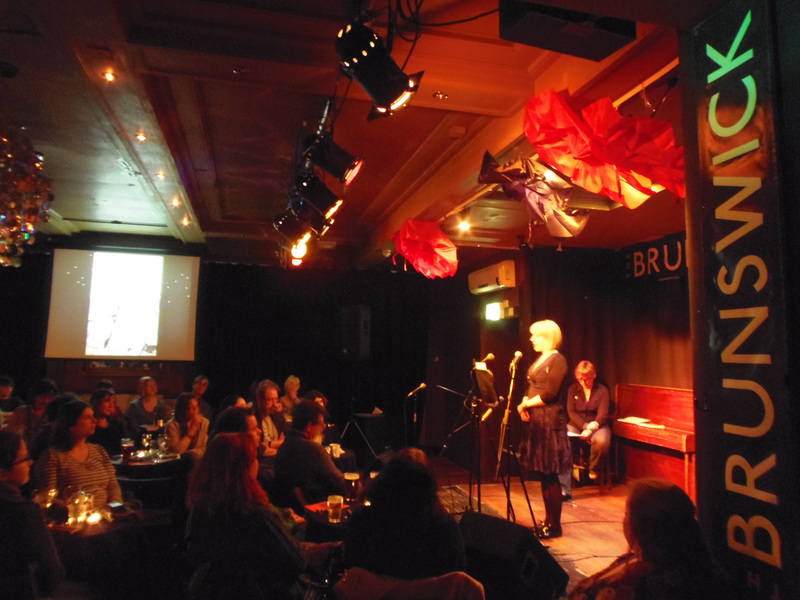 We put on regular shows at the Brunswick, and create one-off shows for festivals and venues. In 2013, we were one of the i Paper’s 24 iLikes: the best of the Brighton Festival Fringe. We’ve been part of the Green Man Festival in Wales, Small Wonder Festival at Charleston House, and the Brighton Digital Festival. We have an experienced crew of regular writers, and we look for submissions from talented, challenging guest writers.